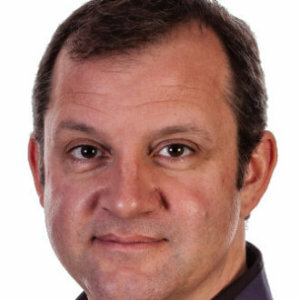 Mark is the Executive Director of the Augmented Reality for Enterprise Alliance (AREA). The AREA is a membership funded alliance, helping to accelerate the adoption of Augmented Reality (AR) through a comprehensive ecosystem. With a focus on creating value and ROI for its members, his goal is to develop a robust and active ecosystem for AR. 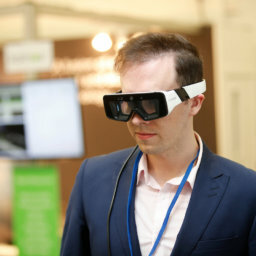 His background includes a strong interest in mobile, AR, VR, and IoT and he is excited to work with enterprises, providers and research organizations to the benefit and growth of the AR within the enterprise.